Homonyms are words that sound the same but have different spellings and meanings. An example is "none" (zero) and "nun" (a holy woman). These two words are pronounced exactly the same, but as you can see, their meaning and spelling are different. Malapropisms are words that are frequently mistaken for other words because they look and sound somewhat similar. Malapropisms often result in nonsensical and humorous errors. An example is, "My aunt is in a comma." A "comma" is a punctuation symbol; this person means to say that her aunt is in a "coma"(is unconscious). 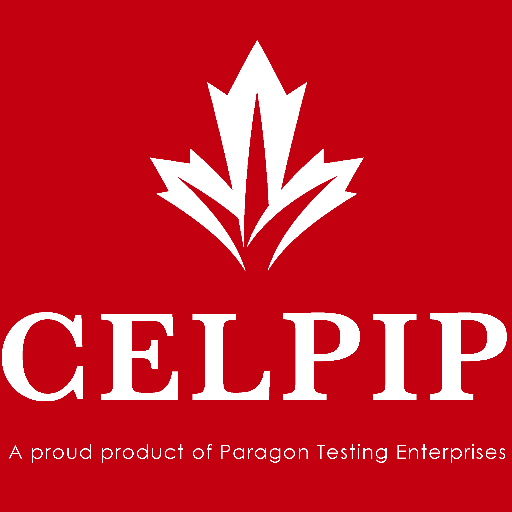 Mistakes with homonyms and malapropisms are common in the CELPIP Writing Test. Sometimes this problem occurs because of overreliance on the Spell Check feature. Remember, the computer can only determine if a word is incorrectly spelled. It cannot tell you if you've used the wrong word. Sometimes, this word choice error is the result of a problem with spelling or typing. Test takers either don't know the correct spelling of a word and guess incorrectly, or they type the wrong word. Eighter way, an improper word is used. Try to leave time at the end of the writing test to review your work. Look carefully at your word choices and double-check your spelling. Study homonym list in a grammar book or online; the more you know about them, the fewer mistakes you will make. My brother has chronicie pain in his back. My brother has chronic pain in his back.